Official results from Dutch provincial elections held on March 20 will be published today. The results are likely to show that Prime Minister Mark Rutte’s government has lost control of the Senate, the upper house of parliament. 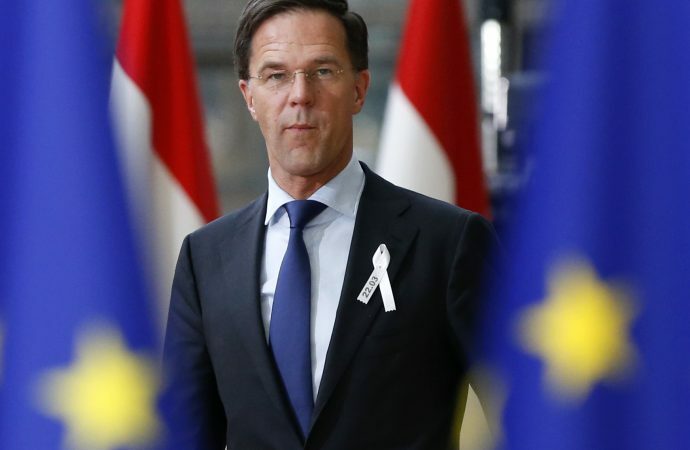 Rutte’s centre-right coalition is expected to lose its one-seat majority largely due to the arrival of a new populist party, the Forum for Democracy (FFD). The FFD ran on an anti-immigration, anti-climate change and “Dutch-first” policy agenda. The number of coalition seats is expected to decrease from 38 to 31, while the FFD is expected to gain 13 seats, thus becoming the largest party in the Senate. This will force Rutte to solicit support from other parties to pass legislation in the Senate, from either the left with the pro-environmental Greens and Labour or the right with religious and senior citizens parties. If he seeks support from the Greens and Labour parties, expect them to force Rutte’s coalition to make climate change a major priority in exchange for the passage of legislation. 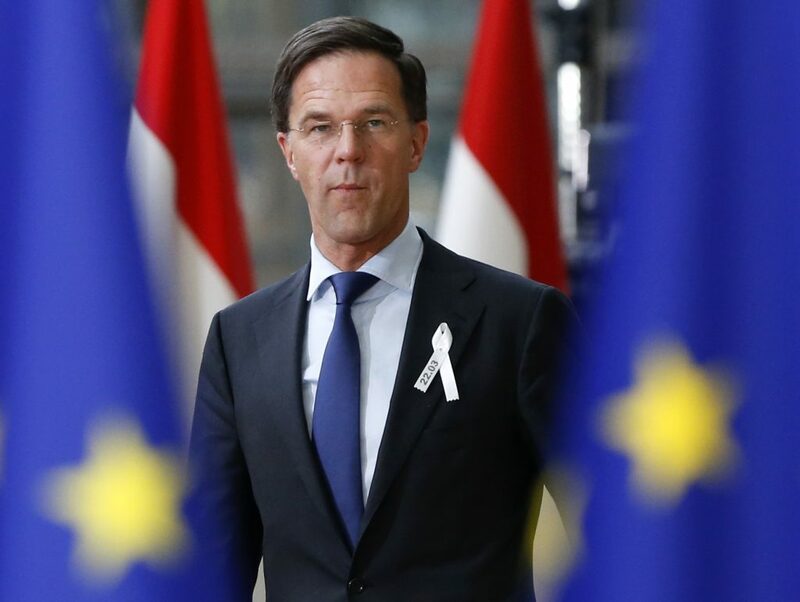 This will likely mark out Rutte for even greater attacks from the climate change-denying FFD, which frames international climate change obligations as an attack upon Dutch sovereignty. This could leave Rutte vulnerable ahead of the 2021 general elections, forcing him to harden his immigration stances even more.